Hope this finds you well. I think it’s been a while since we caught up, so I thought I’d send you a note about how things are going on my end! I am currently living in Portland, Oregon. I moved here from San Francisco about 3 months ago. Portland is a great town – smaller than San Francisco and a little bit easier to get to know. The food is great–there are awesome food carts where you can get a great meal for around $6. And there is no sales tax in Portland! 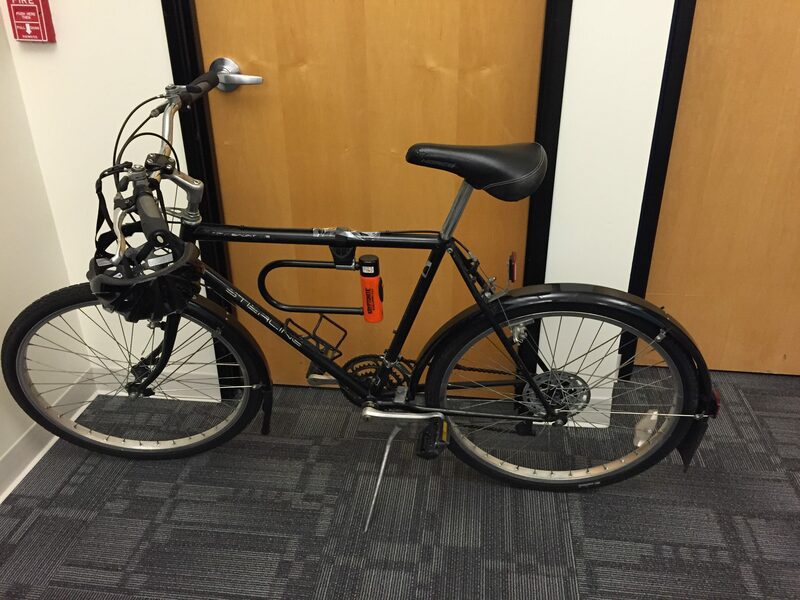 Bought a new bike for the Portland commute! 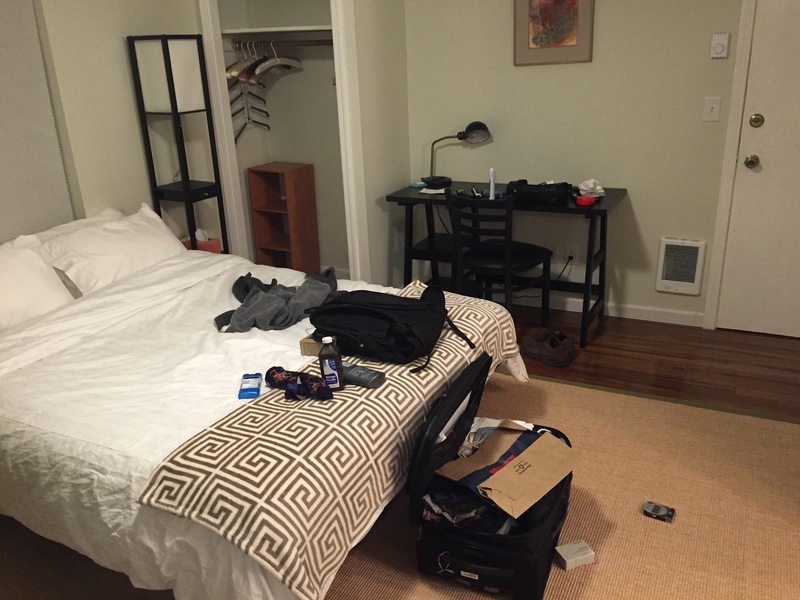 From May 2011 to March 2015 I had been living in San Francisco. I was (and am still) working at Marin Software, an online advertising technology company. I joined when it was around 200 people and still a startup, and it is now around 500 people and went public in 2013. I work with a team of about 10 software developers on the analytics portion of our software product. I don’t do any coding myself, but I help define the requirements of what we need to build, and organize/plan our work. 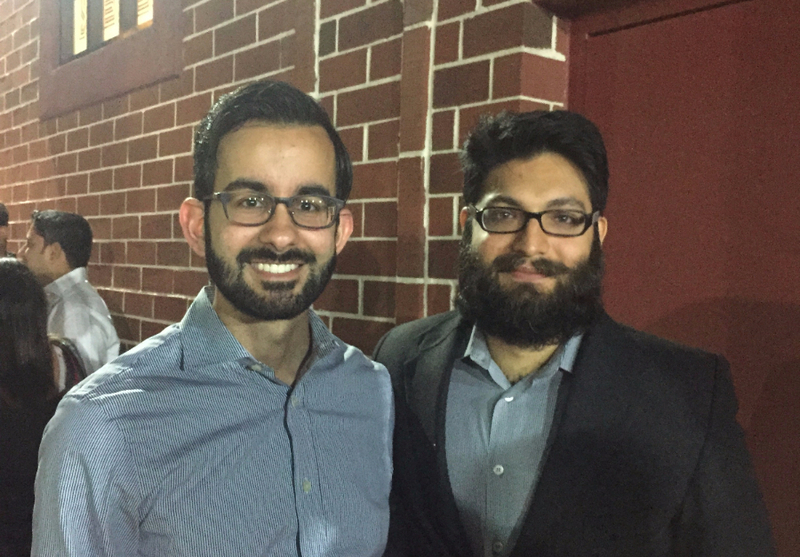 This year, I had the opportunity to move out to Portland to be closer to one of our engineering teams, and decided to take it! 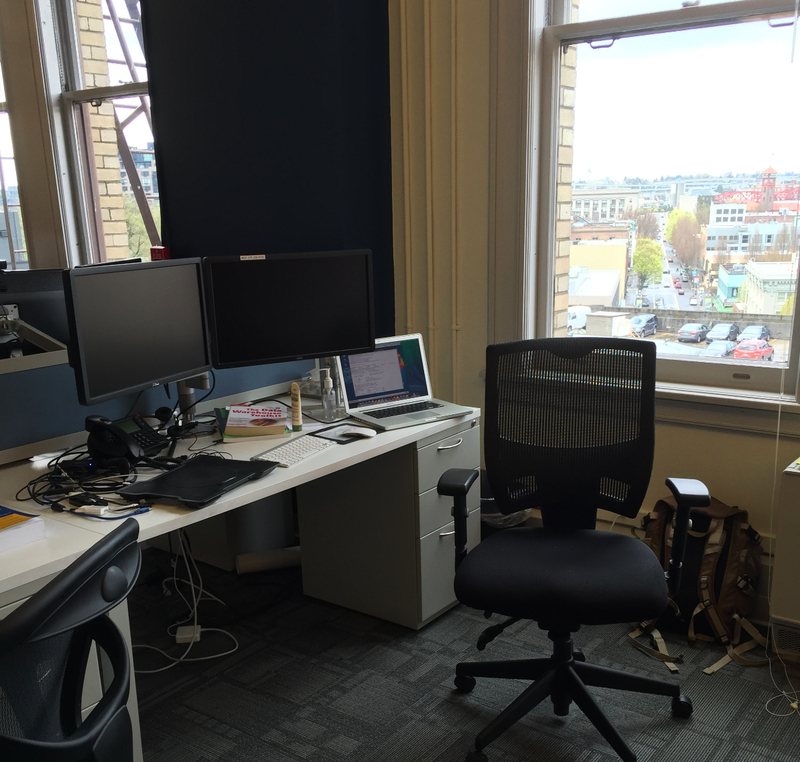 Working in our Portland office is great – the office is small so it is much easier to stay focused. Portland is also a lot more affordable than SF (i.e. $2000/month for a 1BR apartment vs. $3000/month in SF). Besides that, in February I turned 30…kind of scary at first. But life is really enjoyable right now, and I’m getting more on top of things, so I’m happy about that. That’s it for my update. Would love to hear from you! If your plans are bringing you to Portland anytime let me know and it would be great to meet up.